Hi everyone! 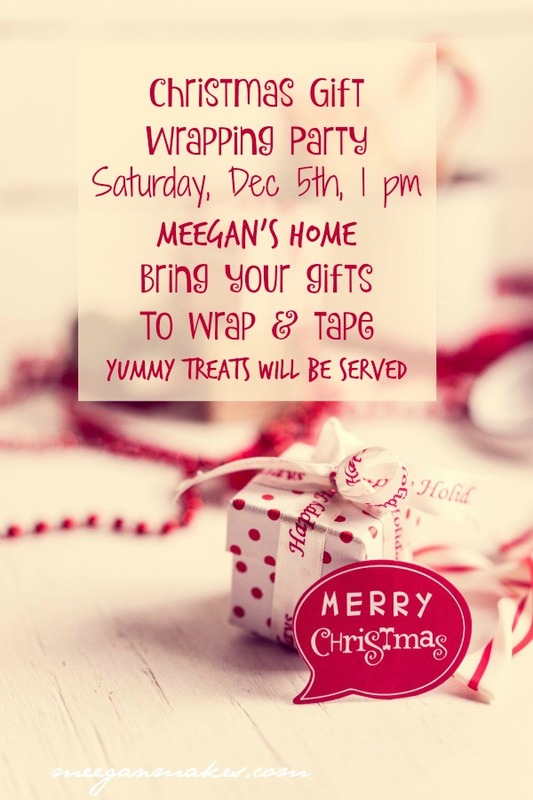 I am excited because I am hosting a Christmas Gift Wrapping Party. Doesn’t that sound fun? 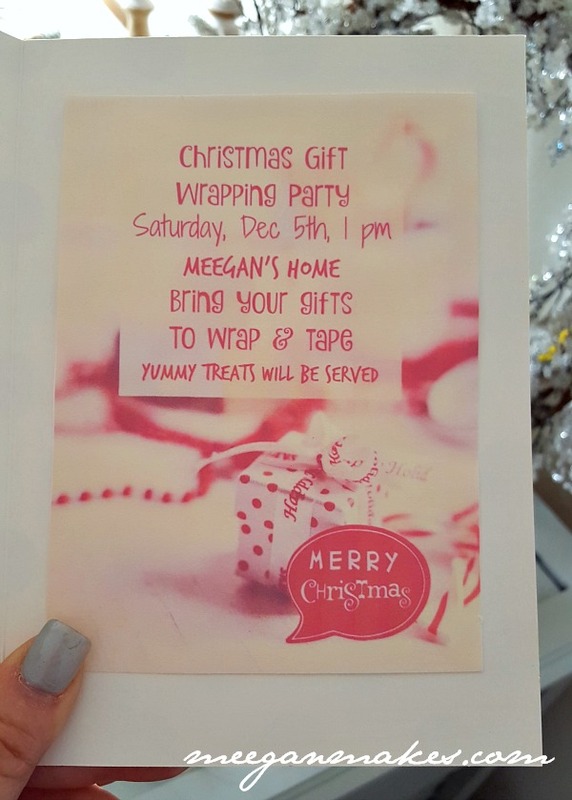 Using Christmas Cards from Heidi Swapp was the best way to make my invitation. 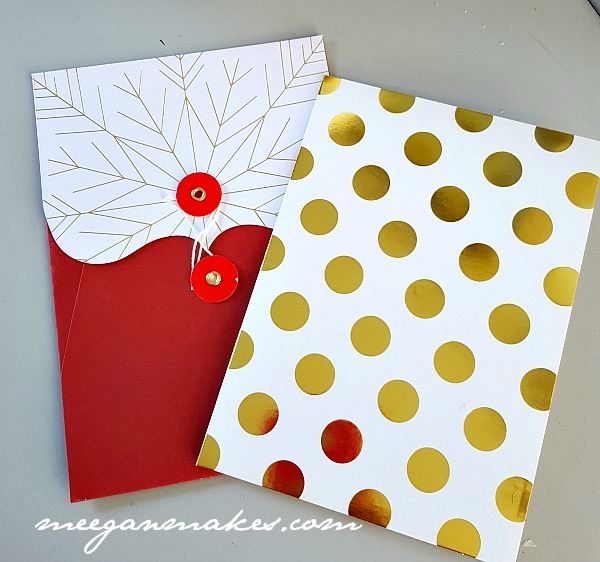 The foiled polka dots and the envelope is adorable with the foiled snowflake pattern. I love the tie closure as well. 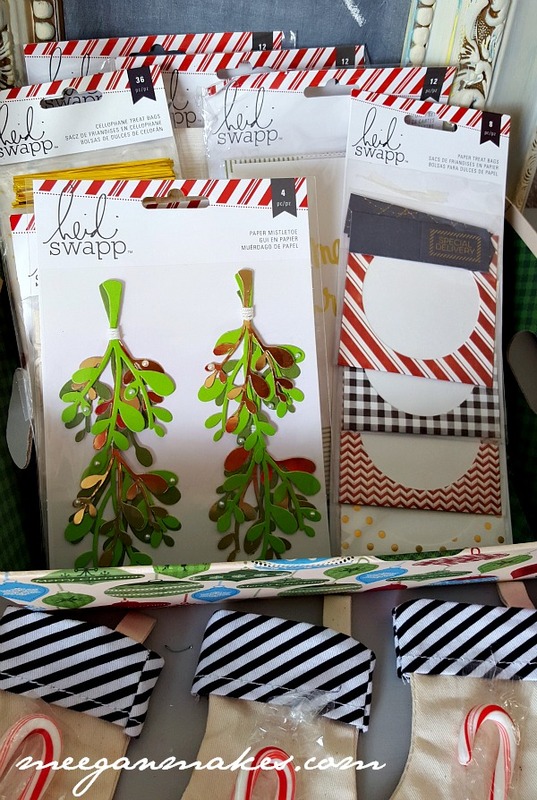 I printed out an invitation to my Christmas Gift Wrapping Party and glued it inside my Heidi Swapp Christmas card. 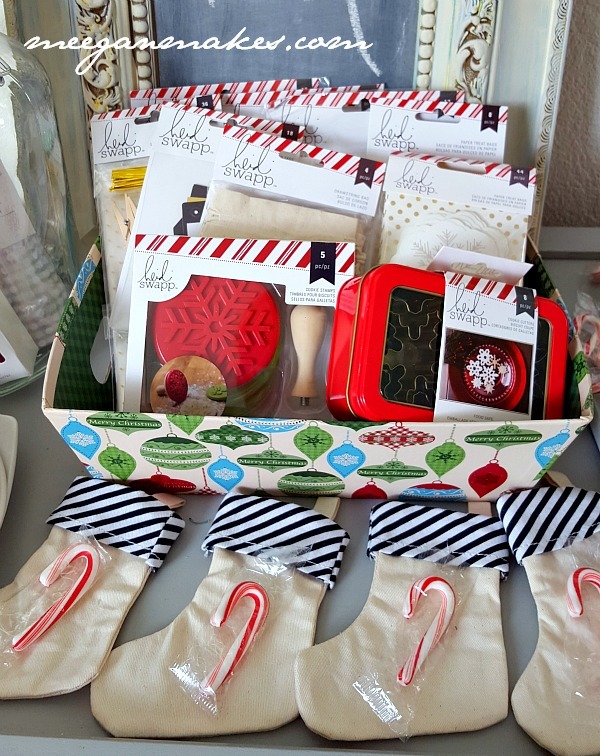 When my friends arrive, I will have everything ready for a fun and festive Christmas Gift Wrapping Party . Now the REAL fun begins. We can each choose from stockings, cookie cutters, gift tags, cellophane for wrapping treats, or Christmas cards to embellish our gift wrapping. How cute are these little envelopes for treats or gifts? AND with snowflake tags? So perfect. Mmmm…I think the mistletoe tags are my fave. Look at the details with the gold foil and the tiny pearls. Very festive. 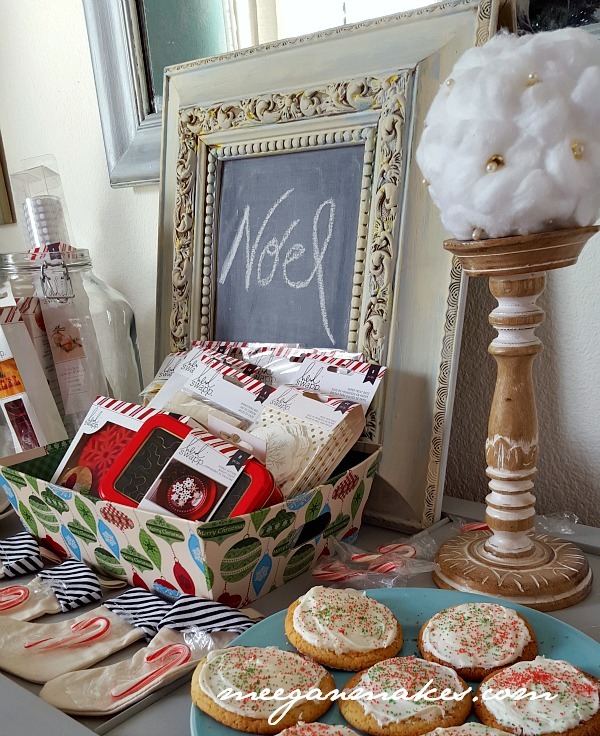 The NOEL cookie cutters are ideal as a decoration and/or making sugar cookies. The polka dot cellophane is cute for any style. How fun are the chalkboard tags? Actually great for any time of year. 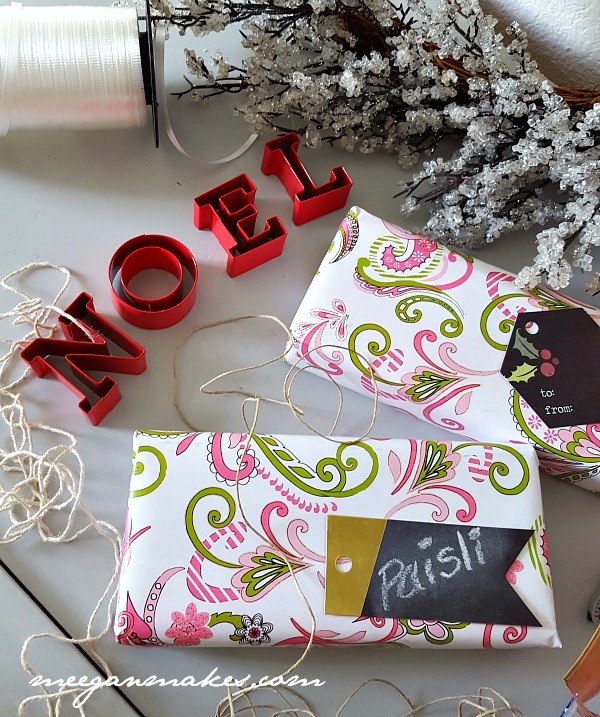 Having a Christmas Gift Wrapping Party is a great way to spend time together and celebrate Christmas. PLUS, everyone leaves with beautifully wrapped gifts using embellishments designed by Heidi Swapp. Does that sound like so much fun? 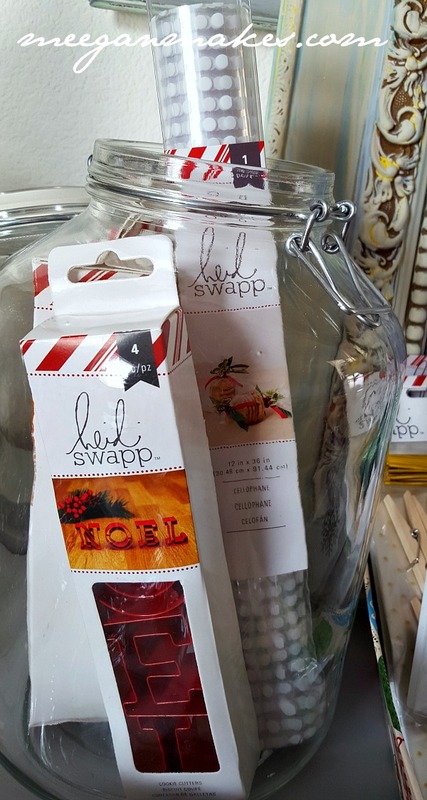 What I like most about the Heidi Swapp Holiday line is that there is such a variety of products from which to choose. Baking utensils to various holiday card kits, and creative packaging with all the trimmings. But the BEST part…It is all available at various price points. This holiday line is only available at Jo-ann online or in stores. PLEASE NOTE: It is only available for a limited time. Here is the FREE printable I promised you. Right click on the picture and press PRINT. Be sure to click on “color” to get the full effect. 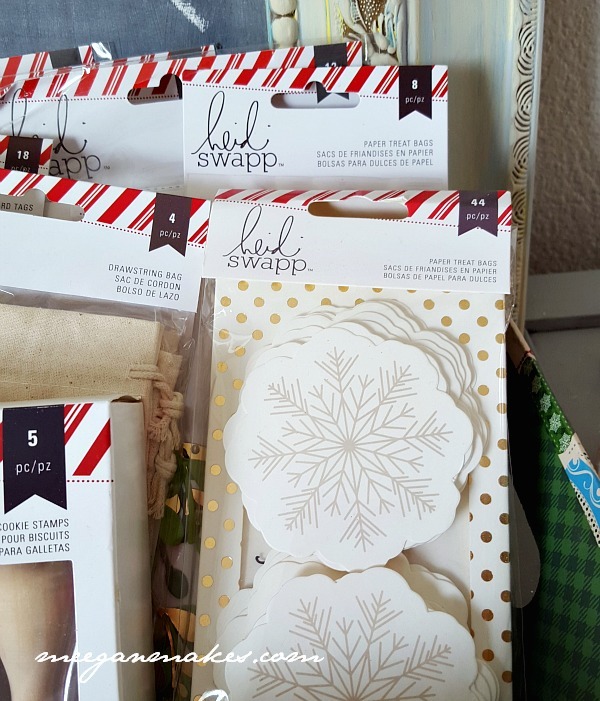 Thanks for joining me and letting me share my Christmas Gift Wrapping Party ideas. Wow, I just love it all! 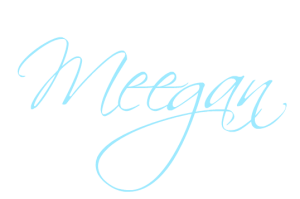 And your setup is just beautiful too Meegan! OK those NOEL cookie cutters …I’ve got to have them! Thanks for sharing. 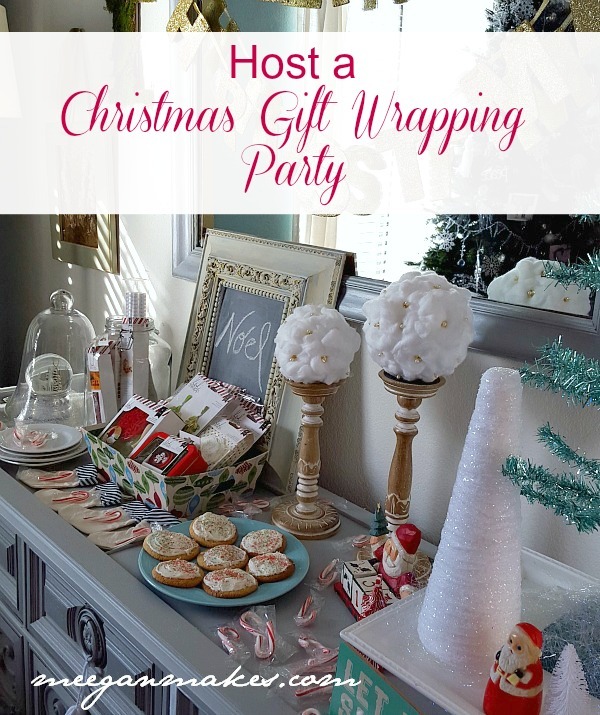 This is such a fun party idea. I love it! What a FUN party! I want to come! Love all the little Christmas items. So cute! 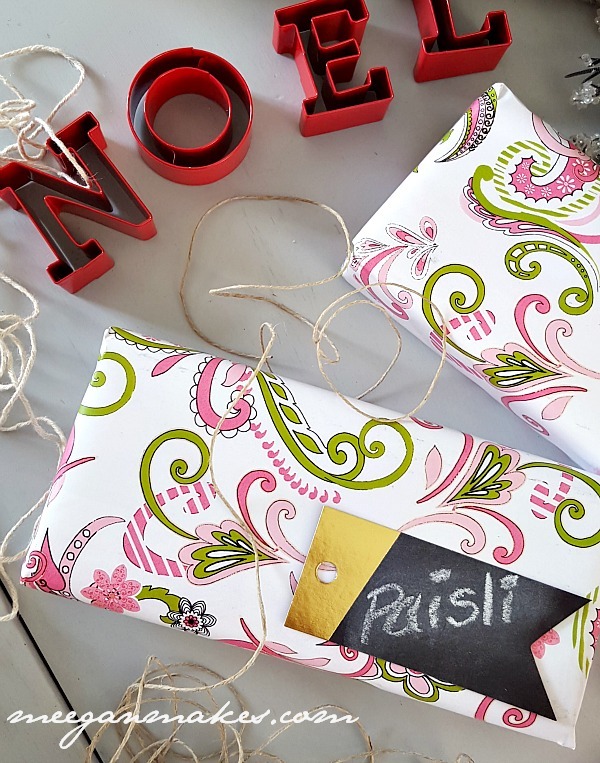 I’m such a sucker for pretty gift wrap…this is right up my alley!